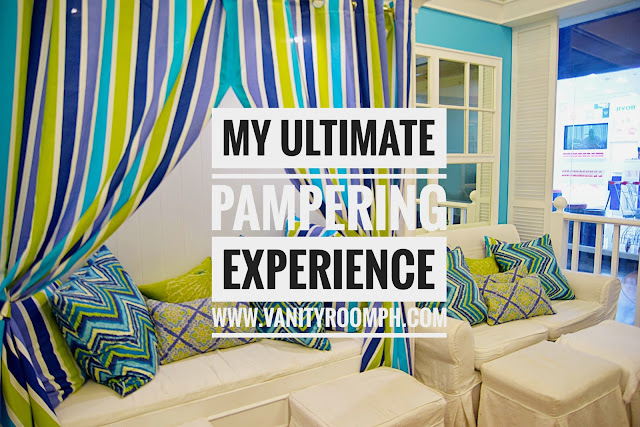 Home / Grooming / Lifestyle / skincare / Wellness / Ultimate Pampering Experience at Vivere Salon, Nailaholics, and Hey Sugar! 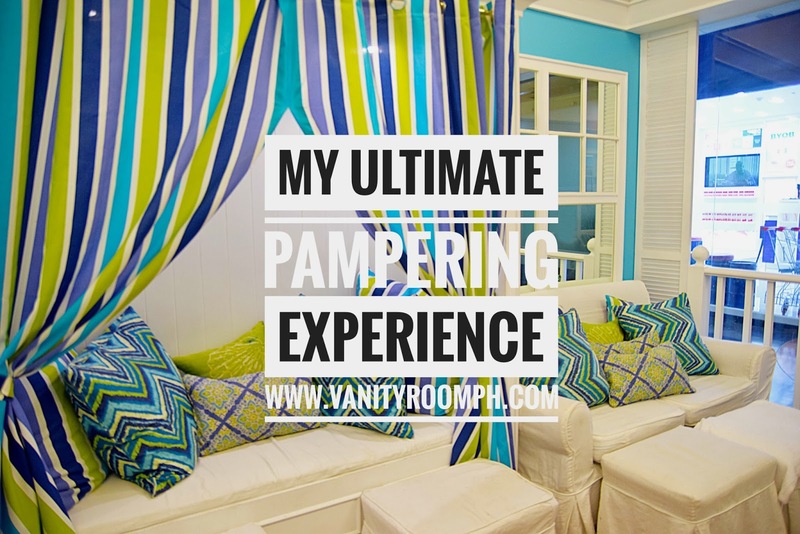 Ultimate Pampering Experience at Vivere Salon, Nailaholics, and Hey Sugar! We as human need a little bit of pampering every once in awhile to reward our soul and body from working our butts off. Pampering doesn't have to be fancy or extravagant, you can just walk around the mall, go window shopping while sipping your favorite frappe or juice. Yeah, I usually do that especially during "Petsa de Peligro" (it means a week or two before your paycheck) I learned this term when I was working on a BPO haha. Last June 27, 2017 yours truly was invited to join a whole day of pampering at Vivere Salon, Nailaholics, Ooh La Lash, and Hey Sugar! 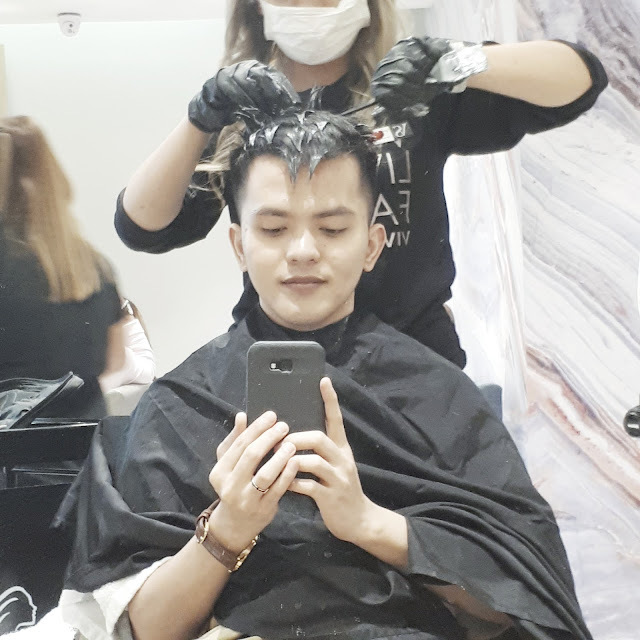 We were given the opportunity to avail any services we want at the said brands so me and my good friend Princess started by having our hairs done at the Vivere Salon. 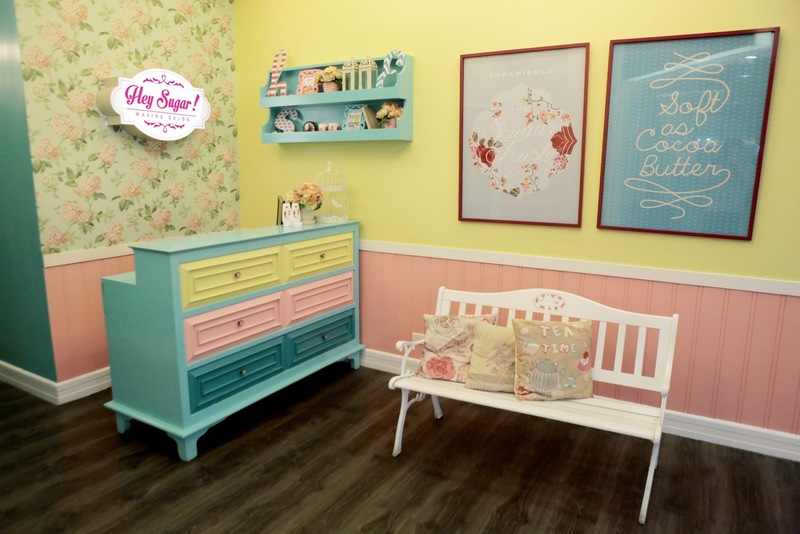 A salon inspired by fashion, beauty and art. 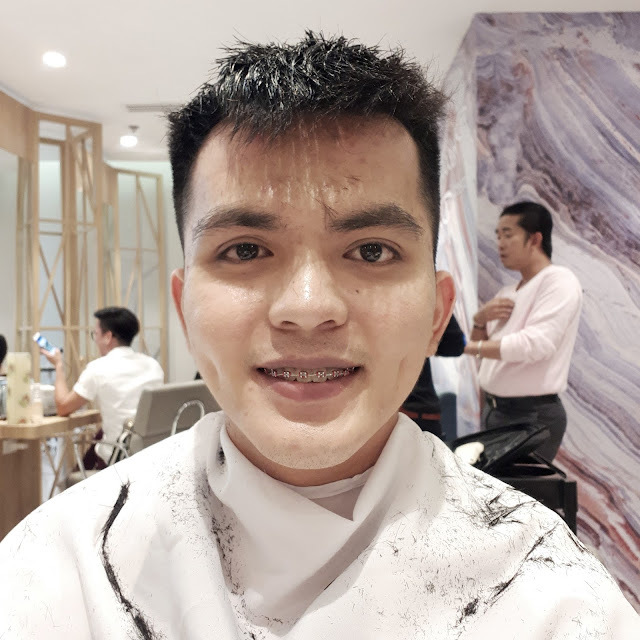 Vivere Salon is anchored on creating tailor-fit, precision cuts that define what it means to be stylish—yet still exude a timeless, classic appeal. 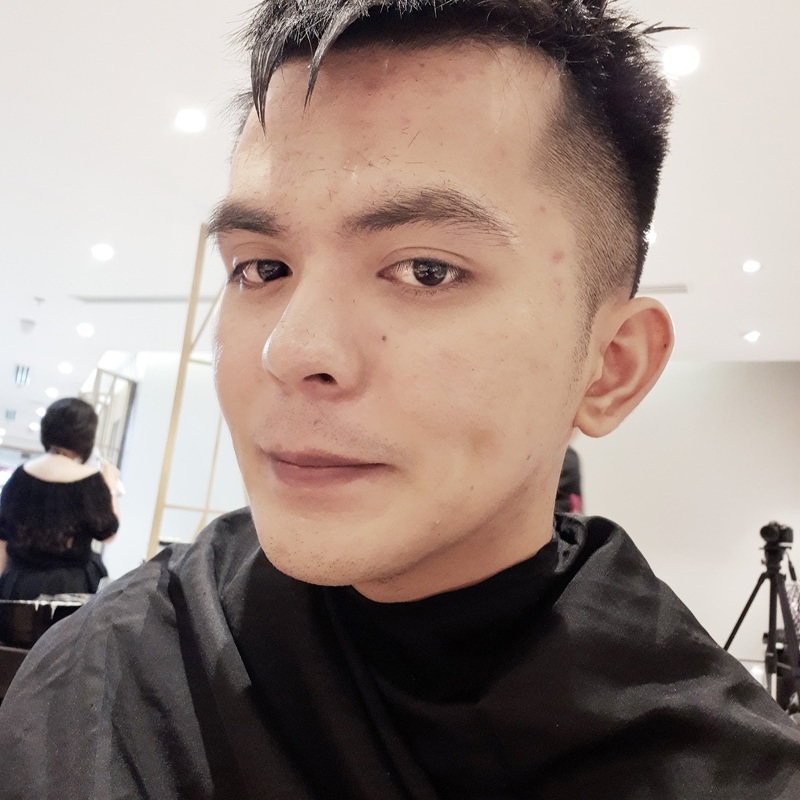 I actually consulted their stylist Sir Bryan for the haircut that will suite me well and it turned out very nicely. I super love how he styled my hair the way I want it to be. I highly recommend Sir Bryan if ever you are going to visit their branch at Glorietta 3. He also asked Jen to highlight my hair with a dark brown color to add volume and dimension to my super black hair haha. Hey Sugar! is the only waxing salon I know that uses organic and all-natural products to their clients to make every waxing experience comfortable, sweet, and easy. With close to 70 branches nationwide, Nailaholics Nail Salon and Spa is the country’s leading destination for pampering services that allow you to feel like you’re taking a vacation. After that relaxing hair threading, I went to Nailaholics to indulge myself to a more relaxing manicure, pedicure, foot spa, and massage. I was treated like a king and I did not feel intimidated because they offer the same treatment regardless of your gender.